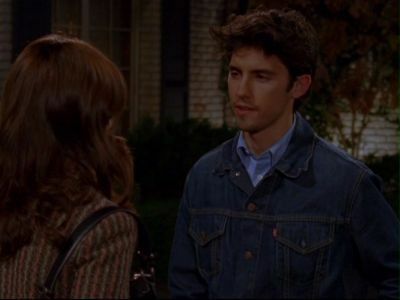 6:08 Let Me Hear Your Balalaikas Ringing Out. . Wallpaper and background images in the Jess Mariano club tagged: balalakias gilmore girls jess milo mariano season 6.